Every woman is beautiful in her own way. 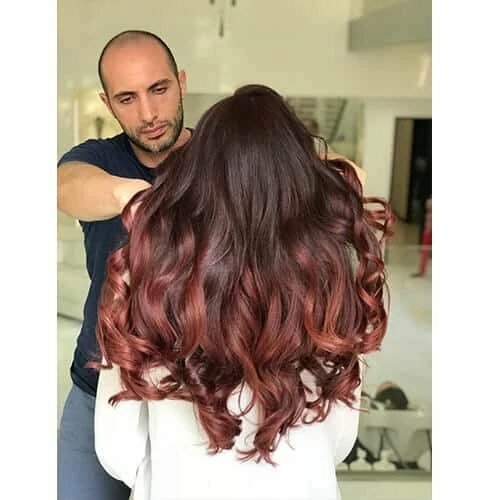 We at Rami Jabali, a beauty salon in Dubai, take you a step further for the unblemished look. When it comes to beauty care, you will need an expert advice. 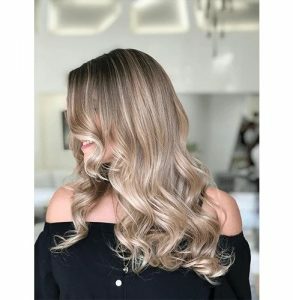 Your refreshing and glowing skin can be the prodigious reason of a new look. 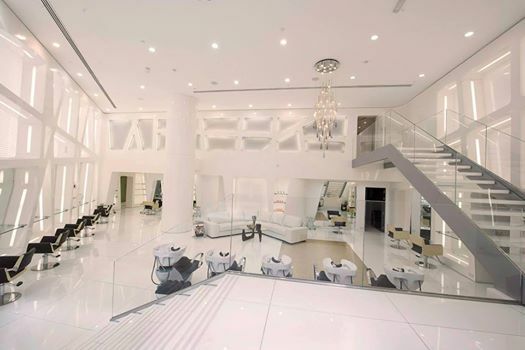 Rami Jabali is not only a Ladies Salon in Palm Jumeirah Dubai, but its services are for men as well. 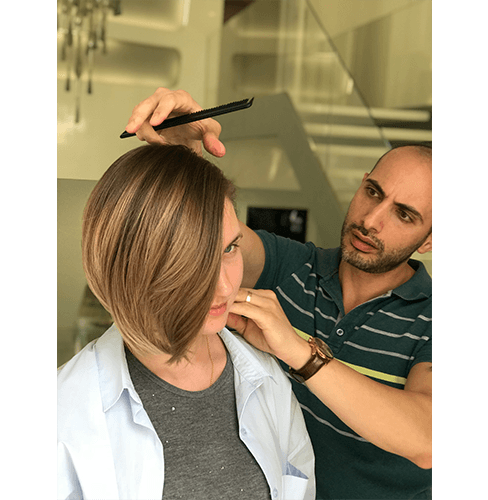 The right make-over can transform you from simple and tedious, to steamy and enigmatic. 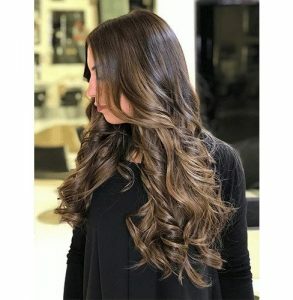 It will help you to exhibit your best features. 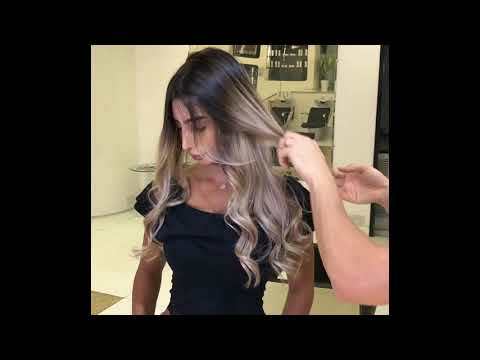 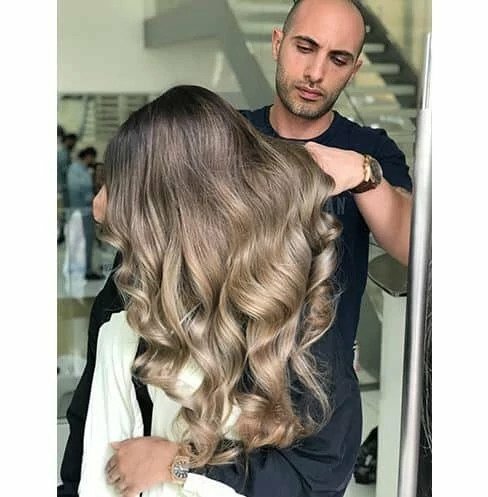 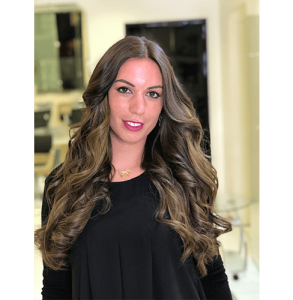 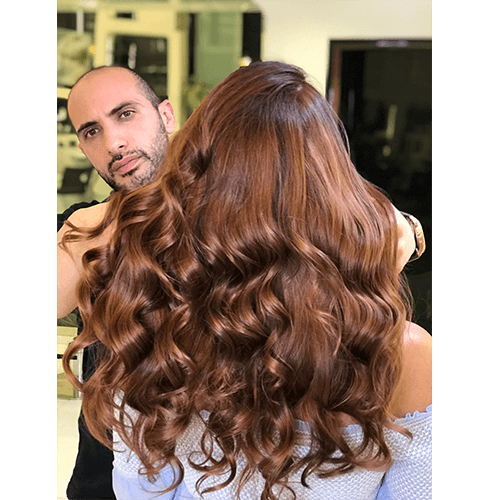 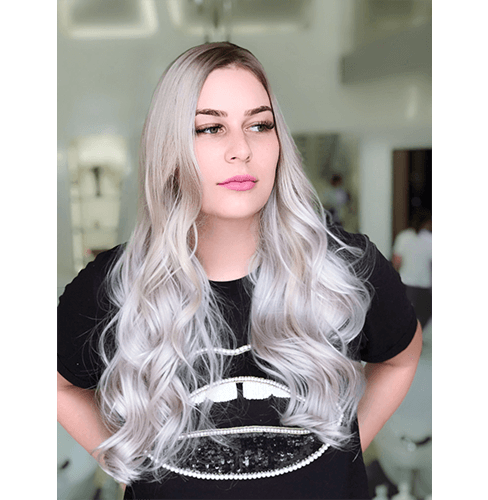 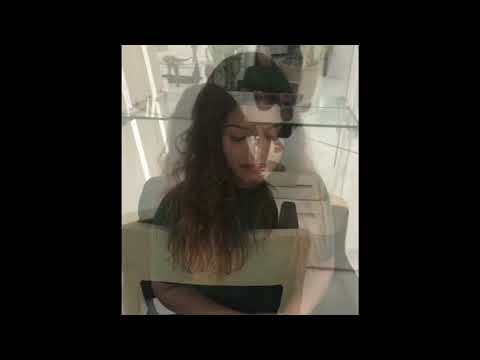 In today’s competitive world, what catches everybody’s attention is the way you look and Rami Jabali is the leading beauty Salon in Dubai who gives you that look. 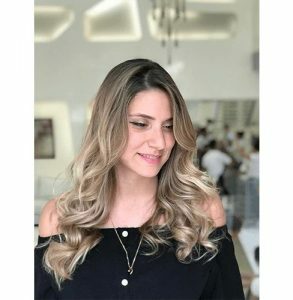 From the highest dignitaries to the lowest at the ladder, beautiful appearance counts as a vital attribute of everybody’s charisma. 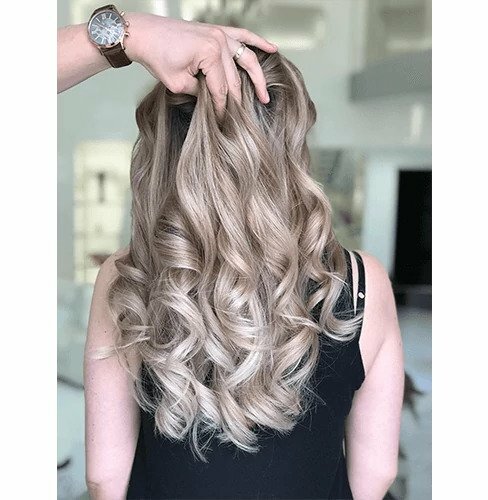 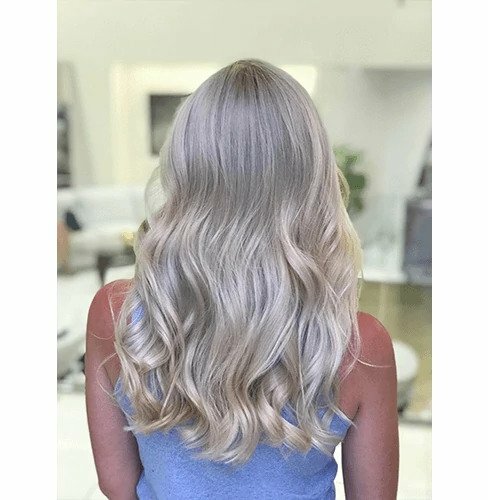 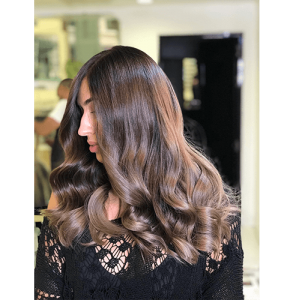 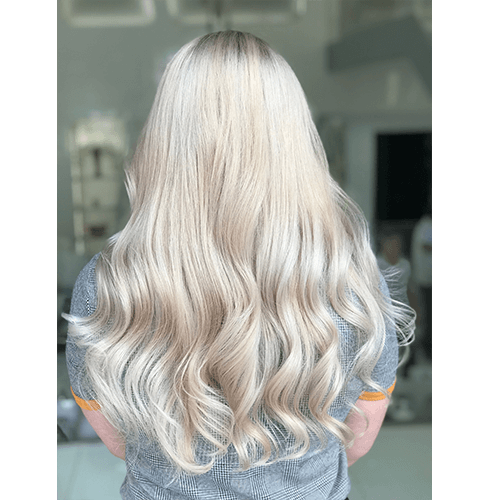 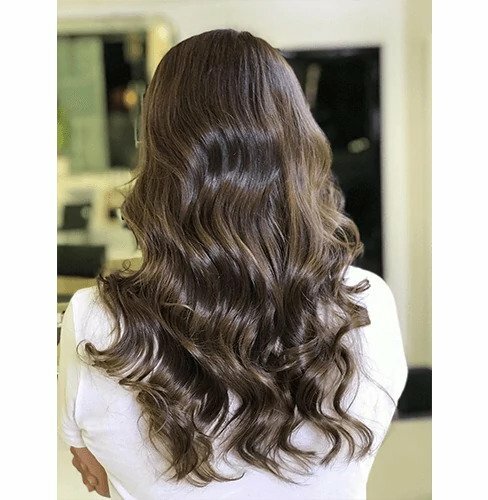 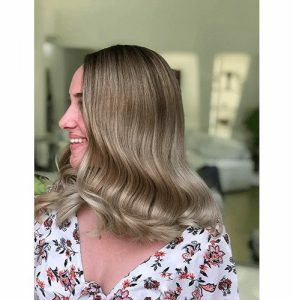 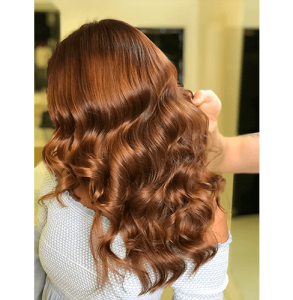 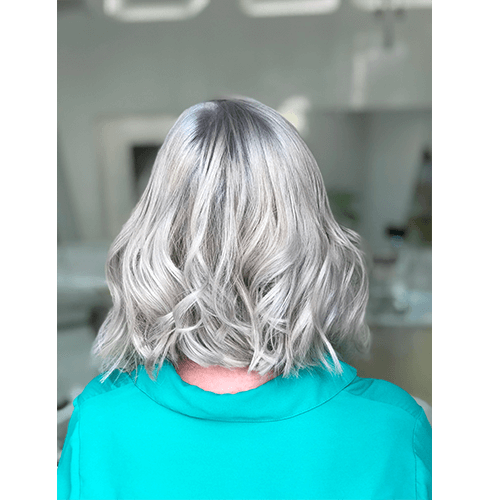 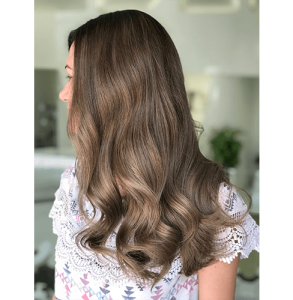 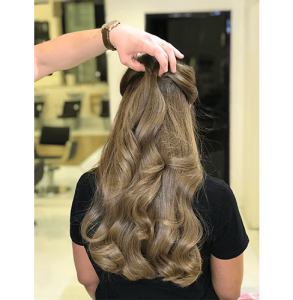 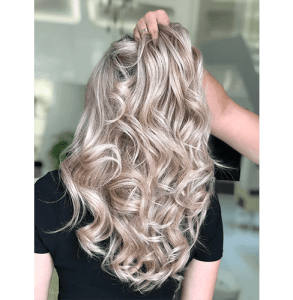 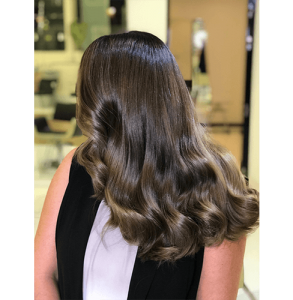 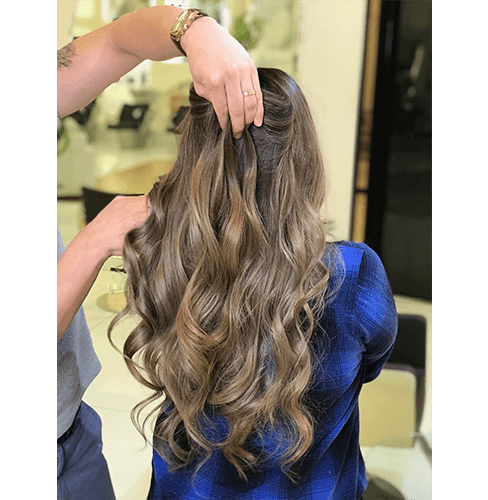 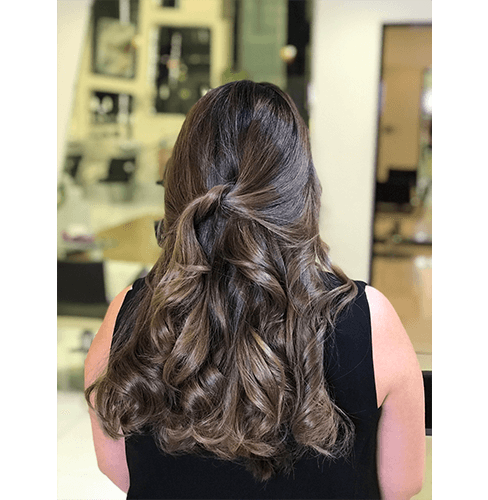 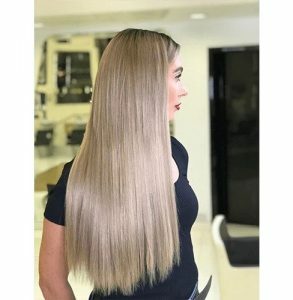 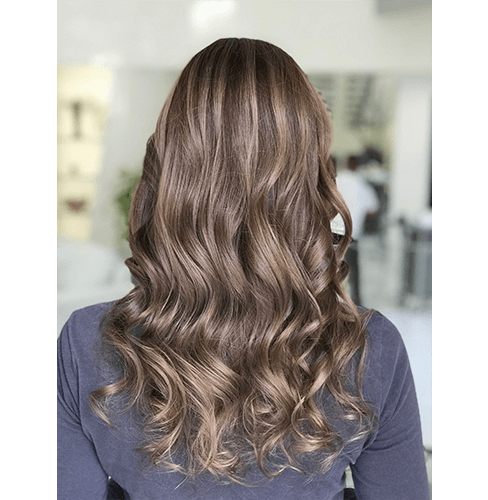 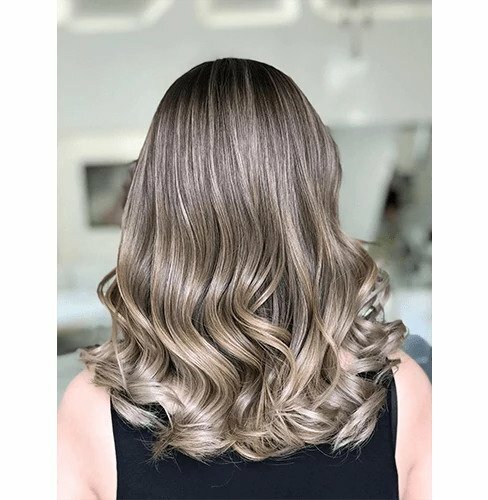 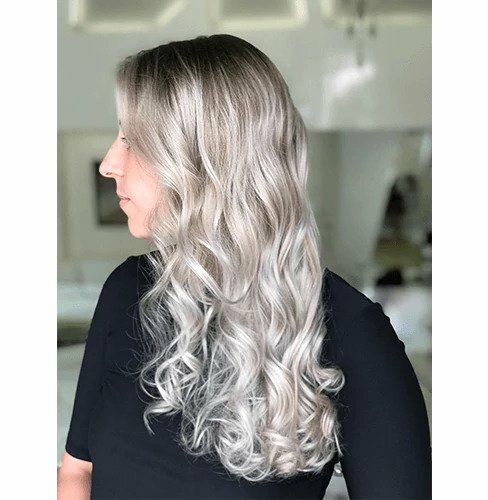 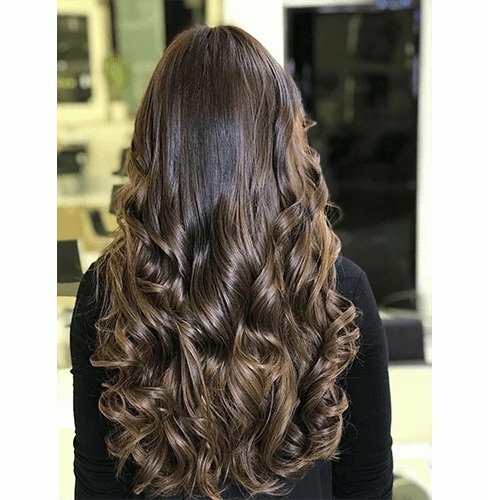 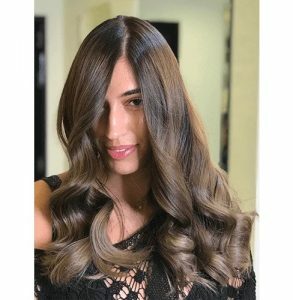 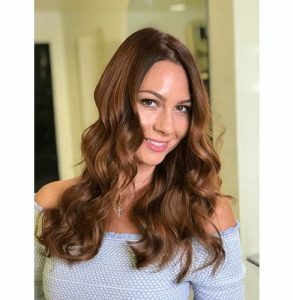 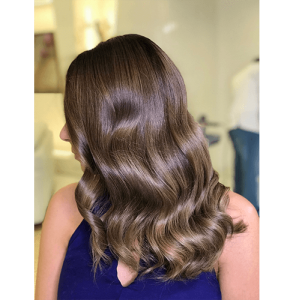 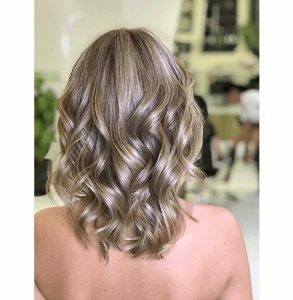 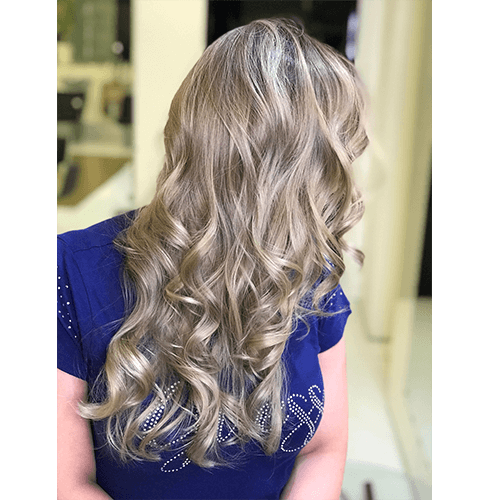 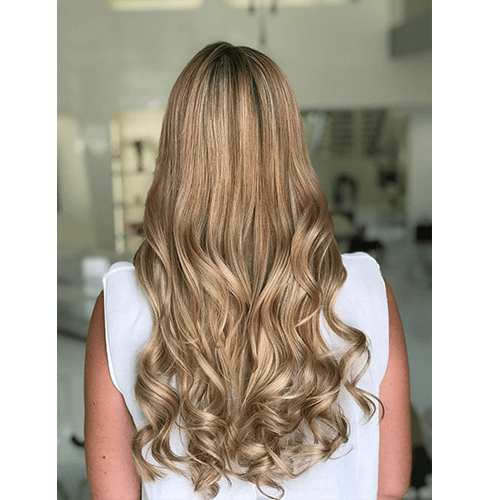 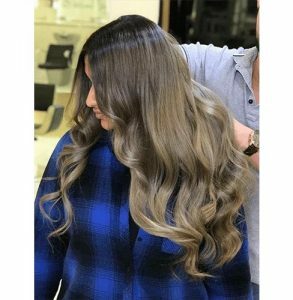 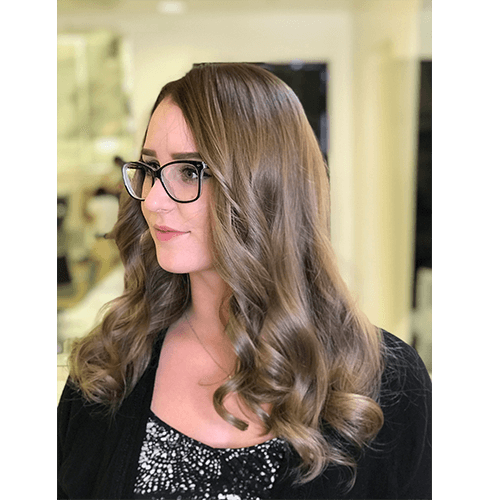 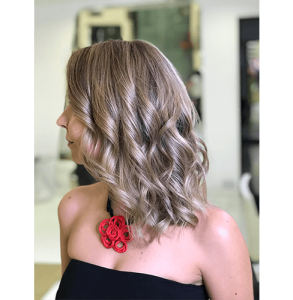 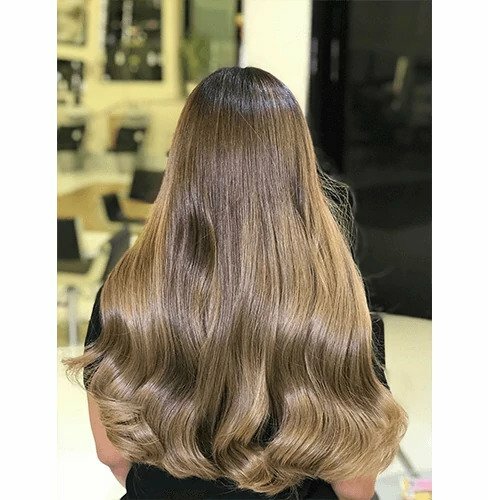 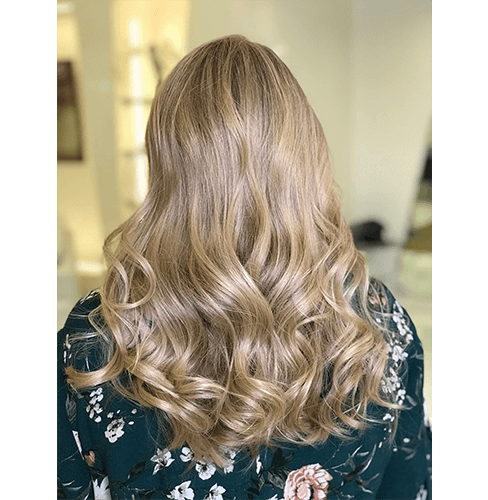 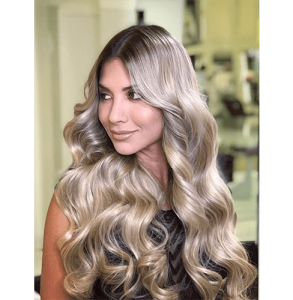 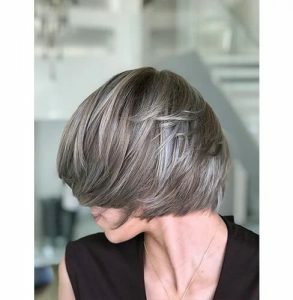 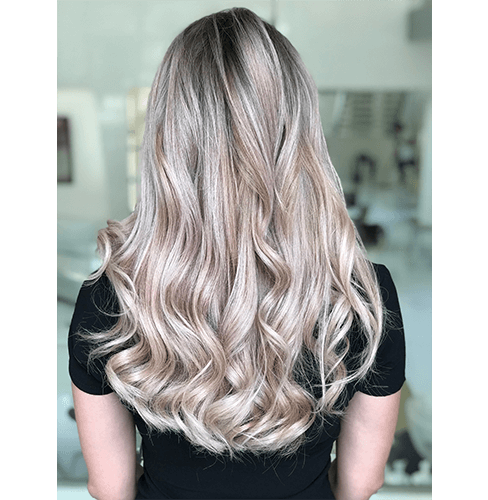 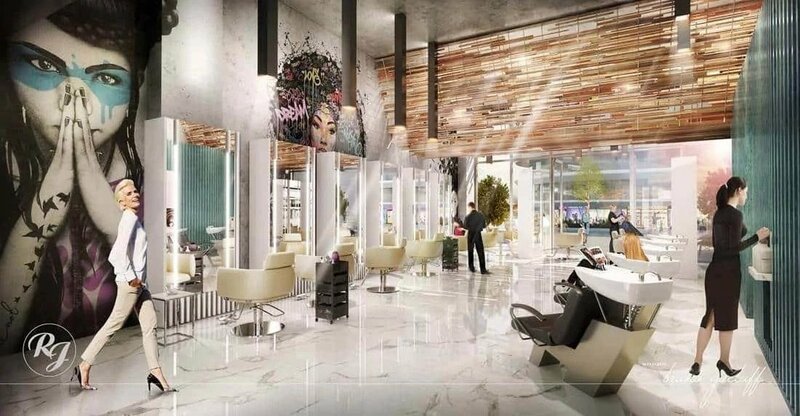 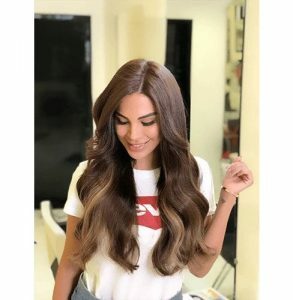 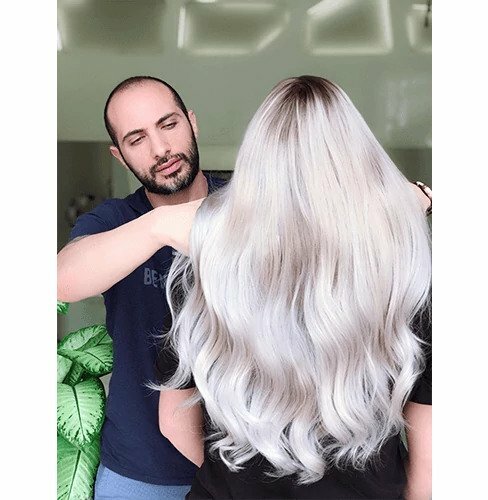 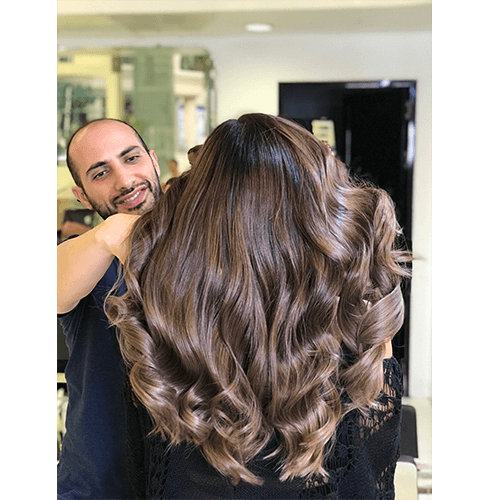 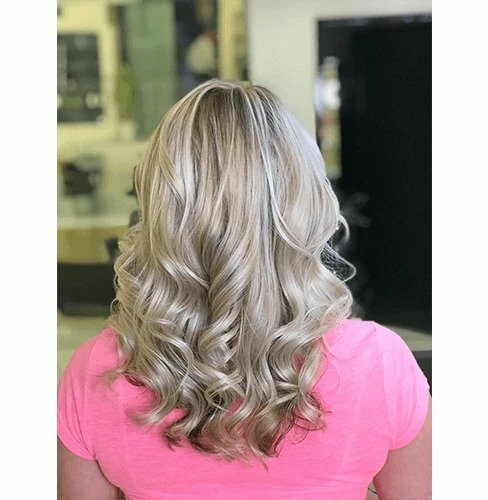 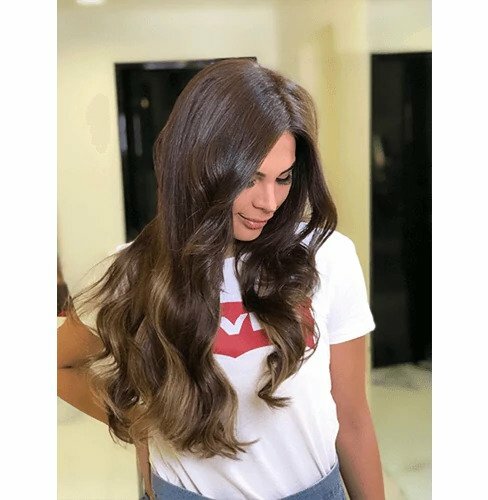 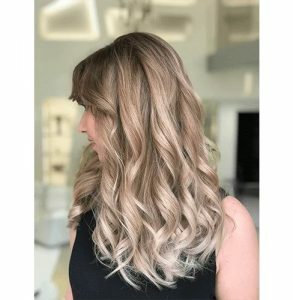 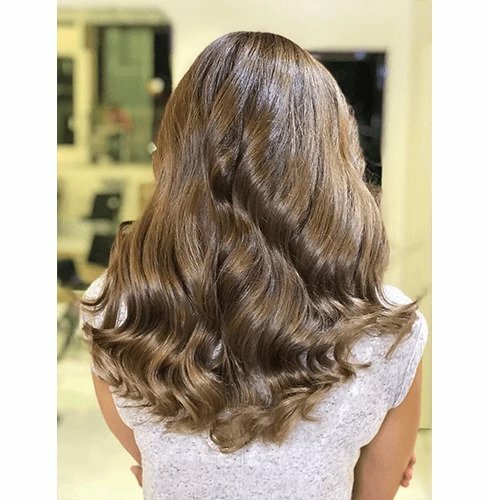 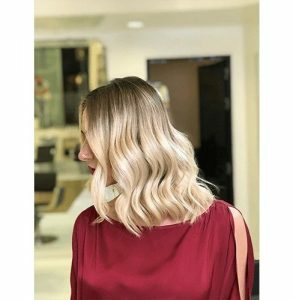 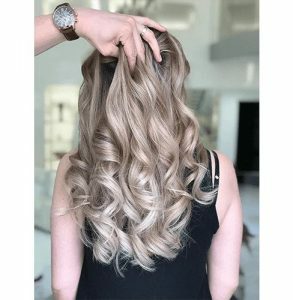 As soon as you step out for a visit to the salons, there might be an expansive range of salons in Abu Dhabi offering you the best services at the higher prices. 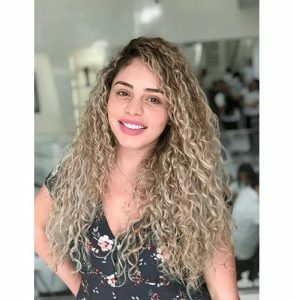 But it is rightly said, “Never judge a book by its cover”. 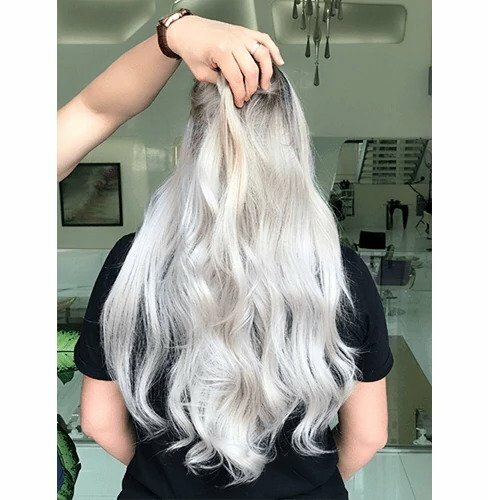 Do not make any choices before you make a thorough research. 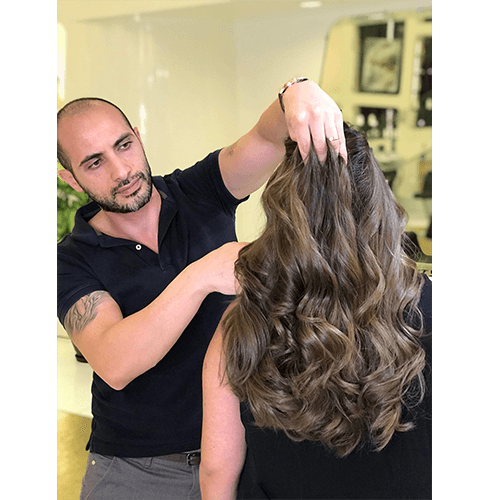 It’s not only the experience that counts, but also the client’s reviews. Do not forget to check the reviews before you schedule an appointment. A top-notch Beauty salon in Dubai will not only brief you about the latest trends but also suggest you the best solutions for your flawless look. Face beauty is one such thing where you do not want to go wrong. 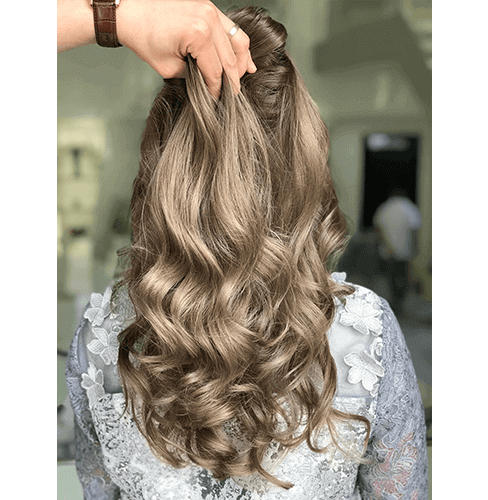 Rely not only on the ambiance and the experience, but also on the skills that the beauticians carry. 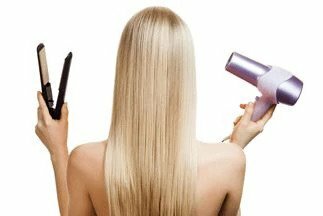 It is best to avoid going with the brand names that have become metonyms of circadian life. The right choice will give yourself confidence a break through, and will make you stand out amongst the crowd. In the beauty salon Dubai industry, Rami Jabali has well-trained beauty experts who know everything about skin and beauty treatment without any harm. 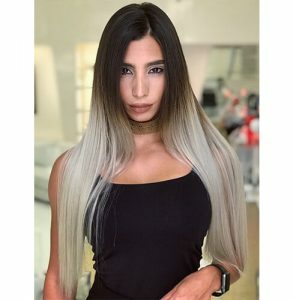 They lead the industry indefectibly. 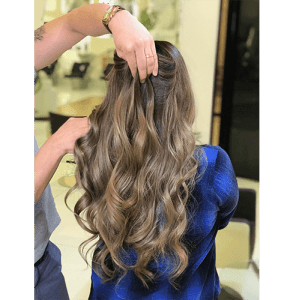 Carry the charm of your personality with a quick make-over and be the center of attraction in parties, weddings, and social gatherings.